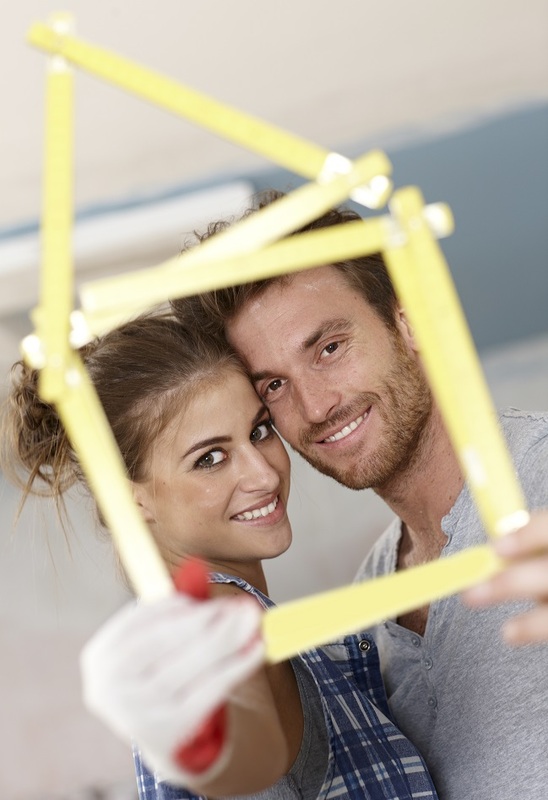 Millennials and all of their preferences have had a huge impact on the world of home design. As more millennials become homeowners, we’re starting to see how their tendencies towards certain design elements are shifting the norms for home design as a whole. This is a group with a huge amount of buying power who is only becoming more and more relevant in just about every major industry. It’s no wonder, then, that home builders and real estate agents alike have taken notice of some of these big trends. Read on below to find out how millennials are having such a big impact on home design and the housing market. Baby boomers and generation X both treated homes somewhat similarly: engaging in suburban sprawl and trying to invest in homes that really feel like they offer up enough space to grow into. Millennials treat homes a bit differently and seem much more concerned about using space wisely rather than having as much space available as possible. Many of these homeowners are trying to get closer to urban areas and want efficient homes that offer up just the amount of space they need and will use. Homes have generally been getting more and more open in the past couple of decades, but this is even more so true with millennials and their home designs. Having a kitchen that directly flows into a home entertainment space is a requirement for many younger families looking for their first home, especially with an emphasis on multifunctional furniture that ends up saving space by offering multiple uses. When it comes to home design, open floor plans are only getting more and more popular as time goes on. Go into any millennial’s urban apartment and you’re likely to see exposed brick and reclaimed wood laden throughout their home—and it’s these kinds of natural elements that they’re bringing into the home design world when they purchase their own homes, too. This borrows a lot from elements of Scandinavian home design, where keeping things minimal yet stylish can go a long way. While millennials may want to keep their home design elements to a minimum, they also want to maximize on the amount of utility they can get out of their homes. That’s why smart technology is becoming such a quintessential part of designing homes for younger people. WiFi connected technology throughout the home, to control everything from the temperature to the home theater, has become much more important—and so has pre-wiring a home to allow for future additional smart home tech to be installed easily. This entry was posted on Friday, January 18th, 2019 at 10:10 am. Both comments and pings are currently closed.